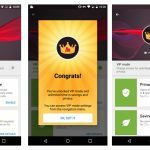 This spring, we are working hard to level up your Opera Max experience! Introducing Opera Max 3.0. This is a major update with an all new design, optimized for easier use of the powerful data savings and data management tools inside Opera Max. 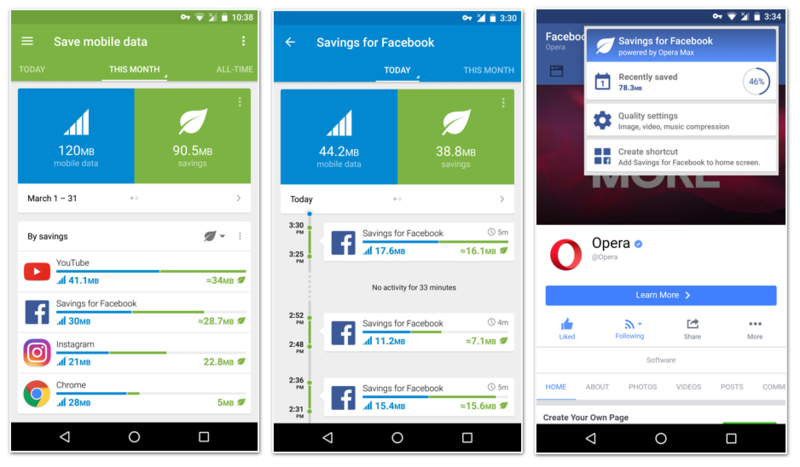 Opera Max 3.0 will act like a user’s smart assistant to manage their Android apps. It now starts you off on a familiar feed of cards that are contextual to your usage. 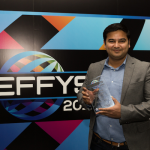 This smart and simplified design can show “app by app” mobile and Wi-Fi data usage and also provide personalized advice on how to best reduce wasted data. The tip cards on Opera Max’s new home feed will guide you through the most efficient ways to stretch your mobile data plan and help better manage your apps’ data consumption. 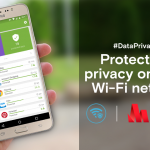 Also, Opera Max will report on external security threats while providing data encryption when, for example, you are on public Wi-Fi to ensure your personal information is protected. We also took one step further and start adding data savings for Facebook! You can get your friends’ updates, browse news and chat through instant messaging while saving up to 50% of your data plan. With just one tap, you can launch Opera Max’s Facebook web app and have the benefits of a VPN connection, saving sessions and other settings all auto-configured to get you going and saving on Facebook data usage. 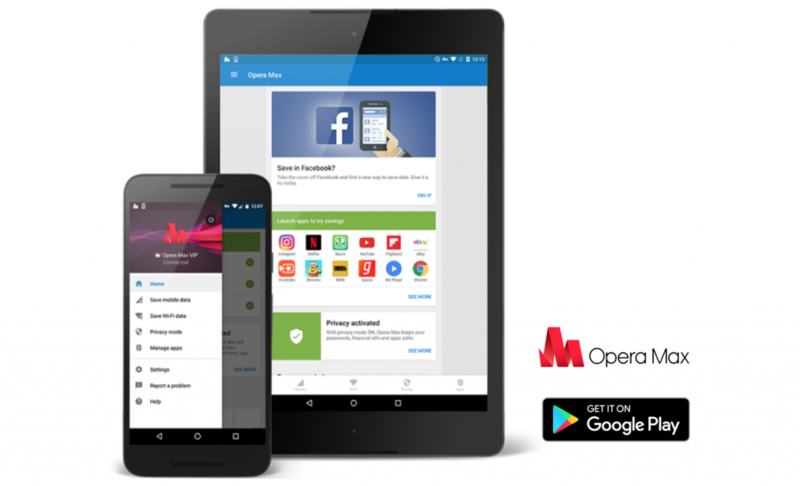 We hope the new Opera Max will give you more power to put your data usage and app privacy under your control. These advanced features are very powerful but super easy to use with our all new Max 3.0 design. As always, please feel free to let us know your thoughts about it.